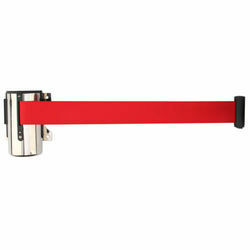 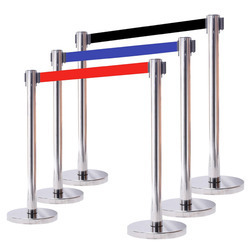 Manufacturer of a wide range of products which include classic stanchions, double belt stanchion, stanchions eco, stanchions post, steel stanchions post and wall mounted stanchions. 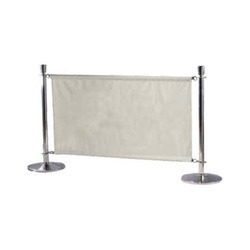 Backed by the years of experience, we are engaged in manufacturing a quality range of Stanchions ECO. 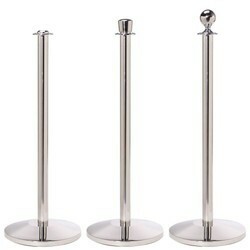 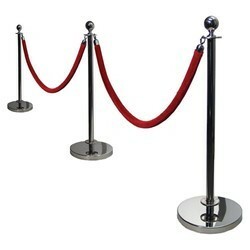 We are offering Stanchions Post to our client. 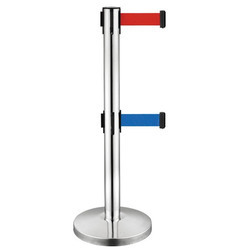 With a firm commitment towards quality, we have been able to offer a comprehensive assortment of Steel Stanchions Post.